I wanted to create the most honest, comprehensive, and organized source of information available today for someone considering plastic surgery. 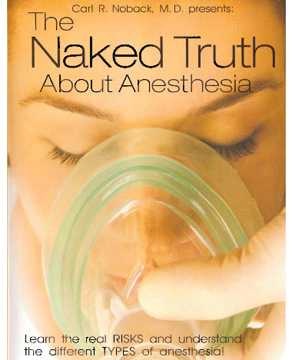 I also wanted to help patients learn how to select a plastic surgeon for their procedure and weed out the truth from the "sell.” This series easily accomplished those things and is an absolute must for anyone considering plastic surgery today. We’ll give you just what you need: the naked truth. While the above information can be helpful for patients considering plastic surgery, please note these videos were produced in 2001. Since that time, there have been many developments in the field of plastic surgery. That being said, the above videos should not be your sole source for information. The rest of this website provides current information regarding plastic surgery techniques. A personal consultation with Dr. Fisher is the finest way to learn how these techniques apply to you.